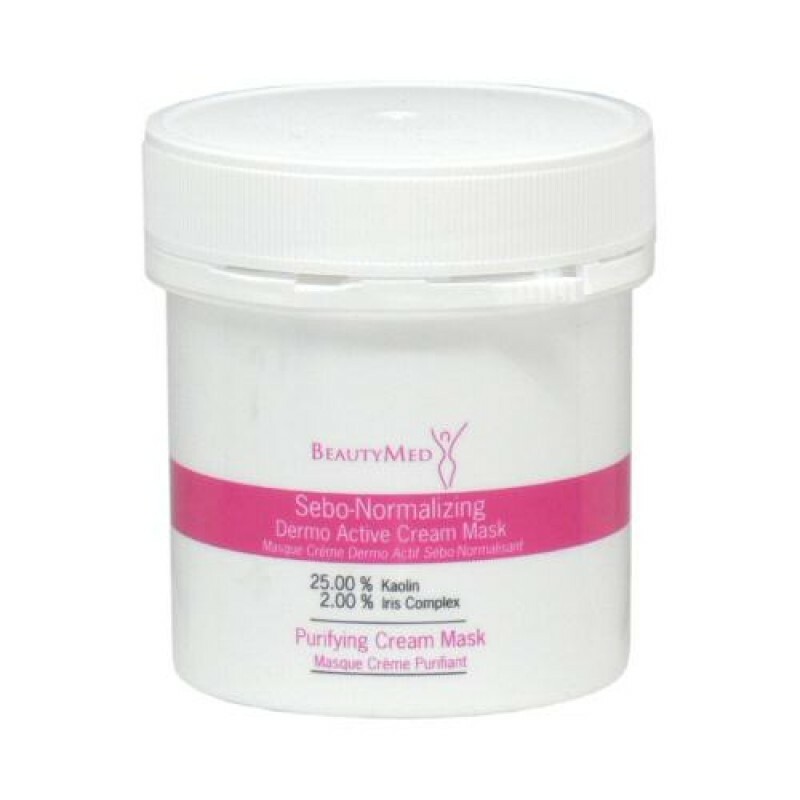 Directions: Once or twice a week, after cleansing with the Sebo-Normalizing Lotion, apply a thick layer of the mask onto the face. Leave on for 15 minutes and then rinse off. 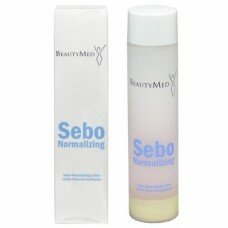 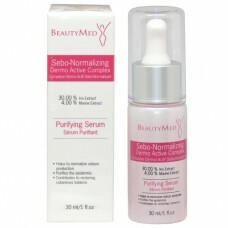 For best results, apply Sebo-Normalizing Complex and Fluid afterwards.